The Fort Mill Fall Festival is one of the most exciting times in Fort Mill where families can release their little monsters for an evening of safe Halloween fun. Attendance has regularly exceeded 1,500 and children are able to trick-or-treat and participate in costume contests as live music play. 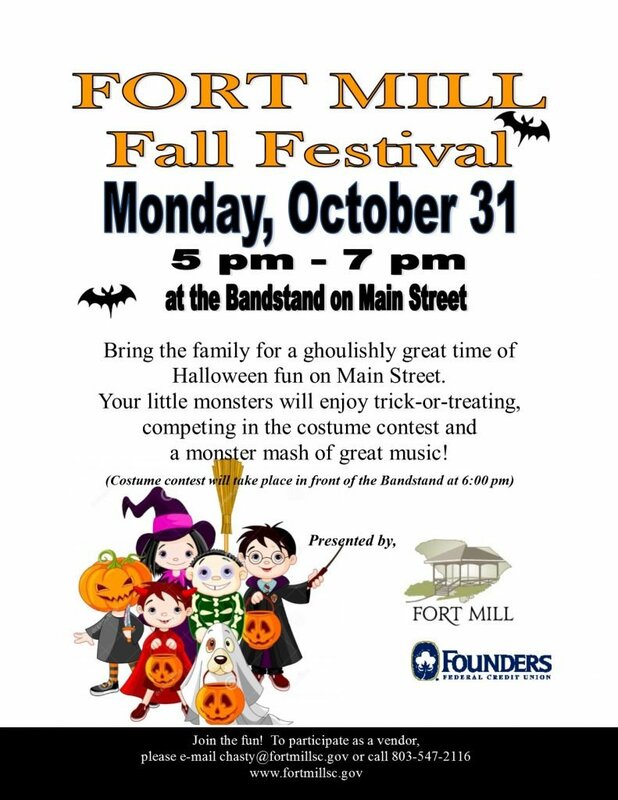 This years Fort Mill Fall Festival is October 31st from 5 PM – 7 PM on Main Street near the bandstand. 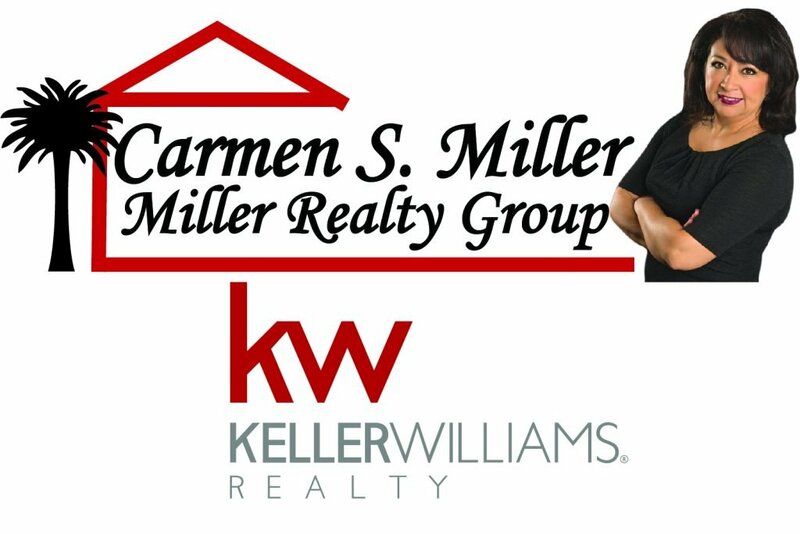 The winner of the Fort Mill Scarecrow Stroll will be announced at the Festival. Watch this video to see more about the Festival and scarecrows.